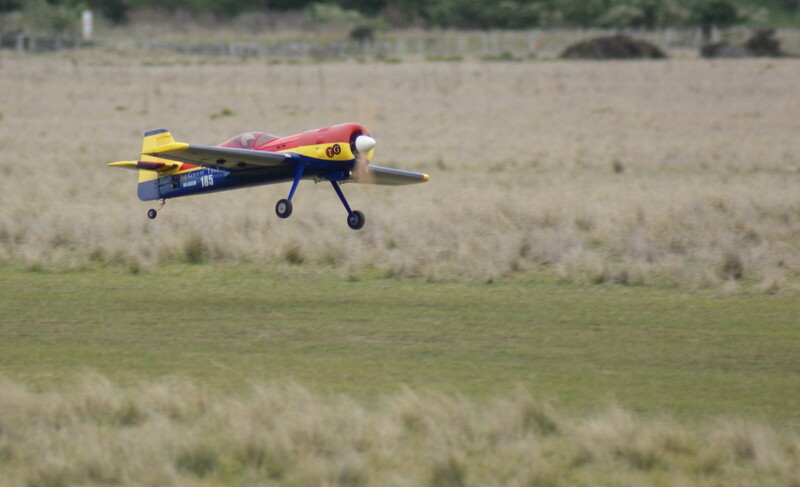 The Christchurch Radio Fliers Club Inc.
We’re a group of people from all walks of life and ages ranging from 17 to 70 something. 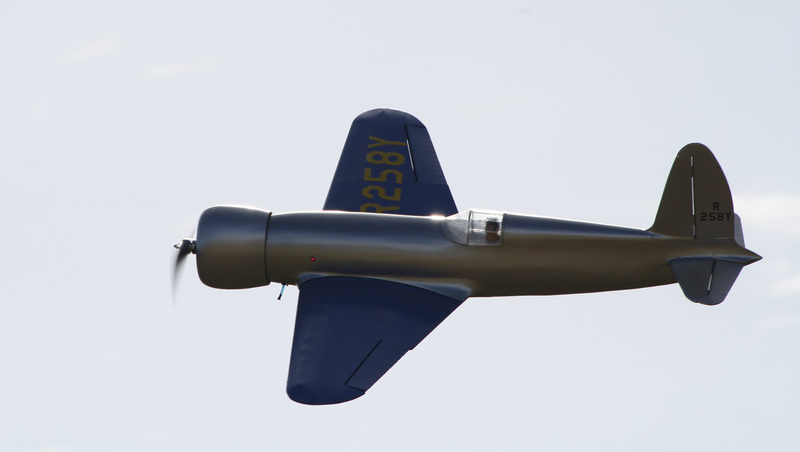 We all share a love of aero modelling, and especially Radio Controlled aircraft – which is where we get our name . 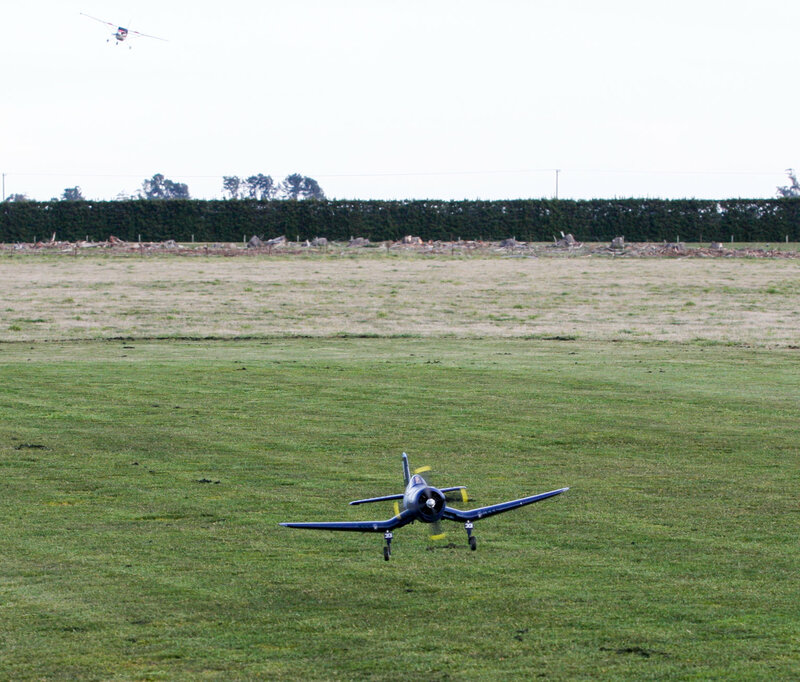 We meet regularly to fly on club day which is Sunday morning and many members also fly during the week as well. 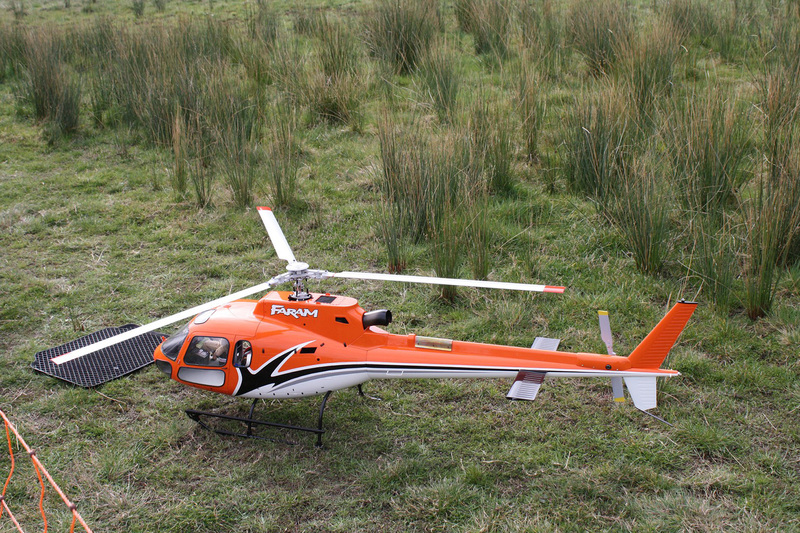 We also meet during the year to discuss aspects of modelling and to listen to interesting visiting speakers on a variety of topics not just modelling. 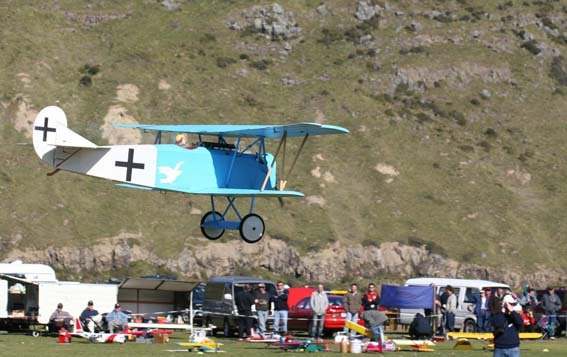 Our main event of the year is the float and field fly-in which attracts many fliers from throughout New Zealand and is held over the last weekend in August. The current venue is at Lake Forsyth although for the 11 years prior to 2006 it was held at Lake Crichton.